The opportunity to take time out of the busy-ness of our contemporary lives can be an invaluable experience. We all realize the need to take a break, even knowing that our health and performance will be better for doing so, yet often we may feel at a loss with regards to how to take a conscious break and retreat from the ways of the world, if only for a while. 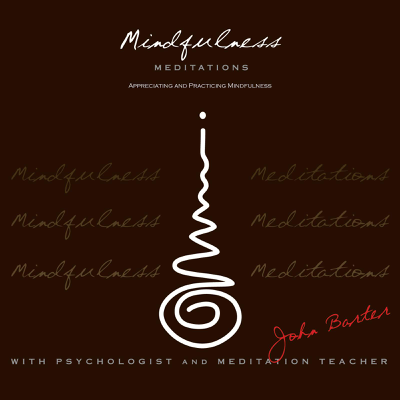 WELL-AWARE-NESS has responded to this need by offering both short and longer term Meditation Retreats.During his monastic life as a Buddhist monk, John Barter (JAVANO), both participated in and also led and taught Meditation Retreats. These included participating in a three month retreat each year and as a senior monastic in Europe leading and teaching Meditation Retreats. 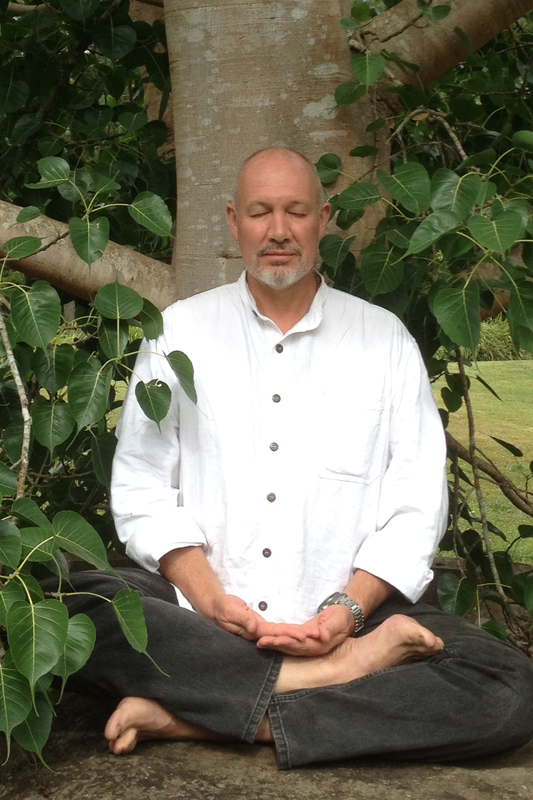 Through WELL-AWARE-NESS John now teaches several Meditation Retreats & workshops each year. Stay tuned for updates regarding retreats by subscribing to our newsletter (signup below on the yellow signup banner). Please let us know if you are interested.